When it comes to packing your house for moving, you will find out that some rooms are more challenging than others. 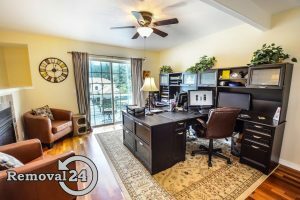 Perhaps you won’t spend too much time packing your living room but your home office, for example, will drain all your energy if you don’t come up with a proper packing plan. This is because you probably have important documentation, sensitive electronic equipment, office furniture and tons of books that can be hard to pack. One option is to rely on comprehensive home removals in London and leave it all to the professionals. The other option is to do it yourself. 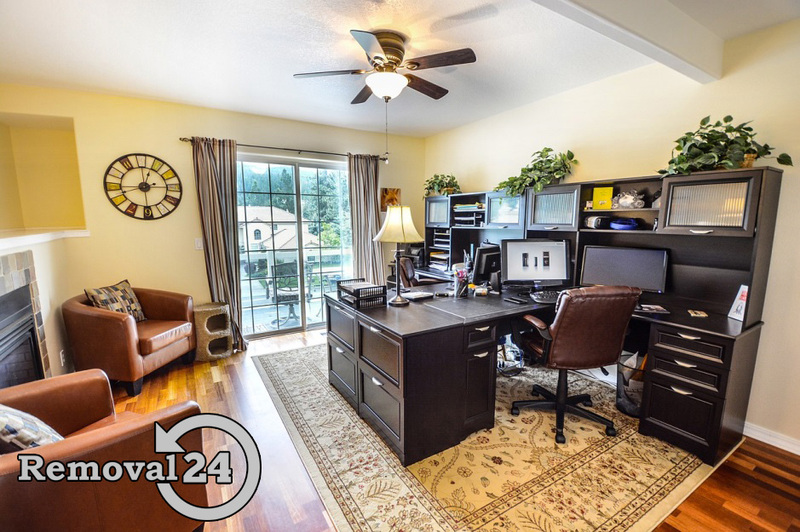 If you choose the second solution, don’t panic; following tips will help you pack your home office properly and efficiently. Sturdy cardboard boxes of various sizes – they don’t have to be brand new. You can try to get some for free by asking friends, neighbours and co-workers for boxes they don’t need. It is recommended that you use the original packing boxes for your home office equipment. Bubble wrap – this is perhaps the most useful packing material when moving house or office, especially for fragile items and electronics. Packing paper – ink-free packing paper will protect your electronic equipment and other fragile items in your home office. Tape – buy a quality tape to secure boxes and other packaging. Before you rush into packing, you should first sort through your documents and decide what to pack and what to get rid of. All unnecessary and out-dated files should be shredded or recycled. After you declutter, pack the remaining documents in file boxes by using the packing system that will work for you. Don’t forget to label boxes. And also, make sure you move your home office documents by yourself even if you’ve hired trustworthy and reliable office removals in Beckton E6, E16, IG11, for example. You have to be careful when packing desktop computers, printers, copiers, laptops and other. All these items are expensive and you want them well-protected during your removal. You can start by keeping cables and wires organised. Before you start dismantling, take pictures of how each device is wired up. Then, use original boxes for packing. If you don’t have original boxes, use ones of similar size, ensuring they are generously padded with bubble wrap. The first step is to decide what pieces you will move with you. You can donate sofas or chairs you want to replace or ones that are expensive to move. After that, disassemble furniture you will move. You will need hand tools and sealable plastic bags for packing screws, bolts and nuts. You will also need furniture blankets and other cushioning materials to wrap your furniture and protect it from scratches and other damages. ← Why Move a Business to London?